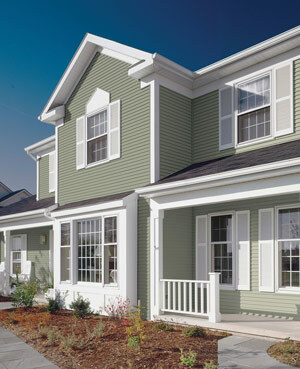 2000 Vinyl Siding | Siding D.C.
Our 2000 Series Conquest Siding provides the most bang for your buck. With easy-care maintenance at competitive pricing, Conquest siding allows you to upgrade your home with an efficient product without breaking the bank. Our Conquest 2000 Series requires a simple rinse with a garden hose to maintain its natural cedar grain texture year-round. Combine the ease of care with a reliable rolled nail hem and durable infrastructure, and you get a beautiful product built to perform in all weather conditions. 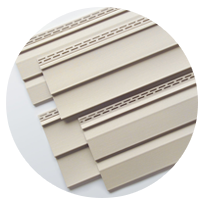 2000 Series Conquest Siding comes in 14 different color schemes with low-gloss finishes for an authentic, painted wood look. The natural cedar grain texture and sharp shadow lines make for a beautiful, genuine exterior you can be proud of. 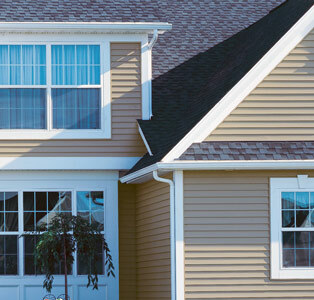 See if 2000 Series Vinyl Siding is right for your D.C. home. Speak with one of our experts today!